Our Graduate and Intern schemes are both exciting programmes, based around learning through doing. 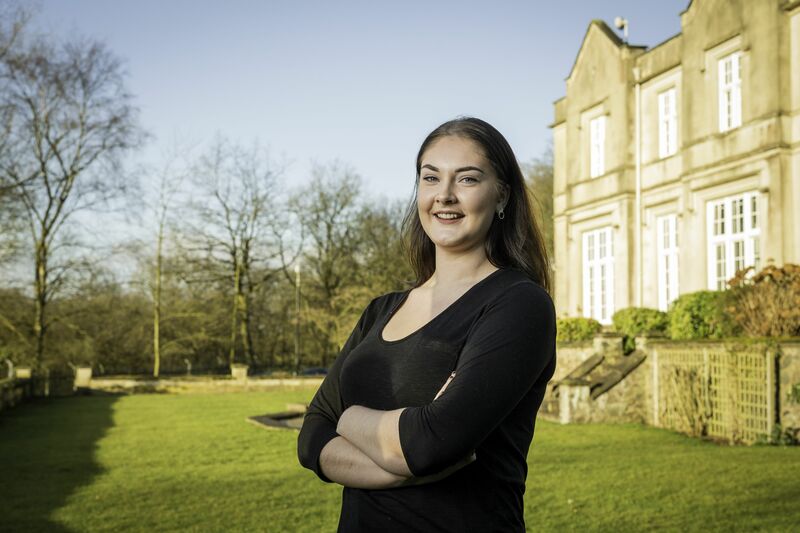 "The graduate scheme, provides the opportunity to explore several paths of the business, helps to decide which career path best suits you to follow and which direction to pursue within the company" Anastasia. "I have had great exposure to the role and gained a strong understanding of the business" Leah. 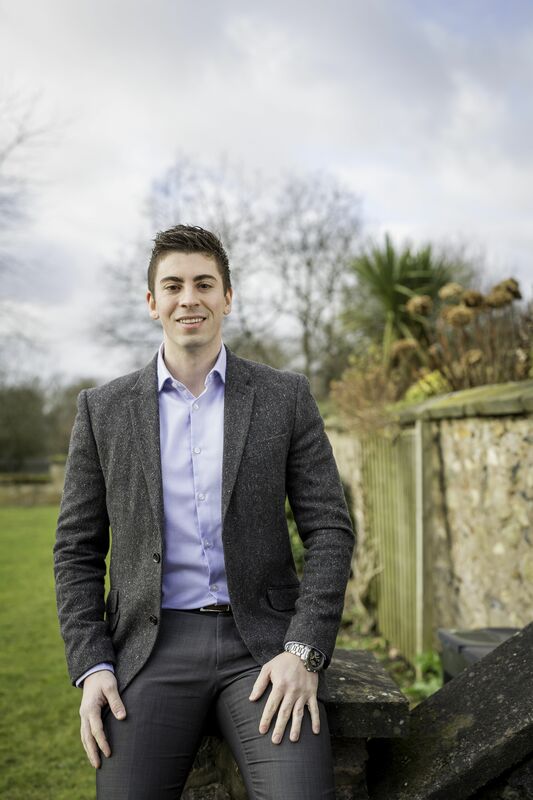 "The Aggregate Industries Graduate Scheme is a great platform and give you the ability to build your career on solid foundations, with an all-round in depth experience of several areas within the business, whilst also allowing flexibility to tailor it towards your own future career propsects." Above all, this is our overarching value. We always conduct our business in a way that creates a healthy and stable environment for all stakeholders, built on a true safety culture. We aspire to be an employer of choice, which we do by providing an exciting and purposeful place for our people. In all areas of our business, including internal and external interactions, we always act with integrity. Throughout the Graduate programme you will be involved in a wide variety of activities across the UK, giving you the chance to experience a multitude of different business aspects and functions. Following an in-depth induction, you will be given a series of real life business projects to work on, which could be based anywhere in the country. Given the size and scope of our operations, the possibilities for opening up an exciting career in construction are endless! To support the ‘hands-on’ experience you will gain during your projects, which normally last around 6 months each; you will also receive a structured development plan to develop you both personally and professionally. An internship is an opportunity to discover what working in a particular role is like and gain the essential real life experience that is highly sought after by employers. An internship at Aggregate Industries can last anywhere between a couple of weeks and twelve months. Over a period of time you will have the opportunity to improve your commercial awareness, develop valuable technical skills and build up contacts in your industry of choice. "My 12 month placement with Aggregate Industries was part of my degree at De Montfort University in Leicester. Working in the Learning and Development team within Human Resources, I have had great exposure to the role and gained a strong understanding of the HR function. As the HR intern, my role is to provide assistance to the Learning and Development team with training, organising courses, Apprenticeship recruitment and much more."